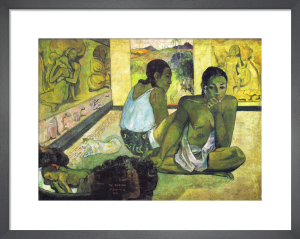 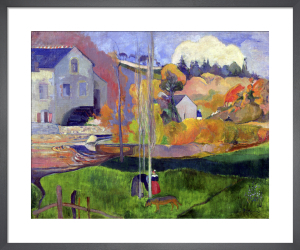 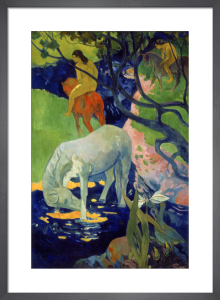 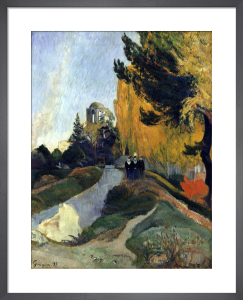 French Post-Impressionist Paul Gauguin was born in Paris in 1848. 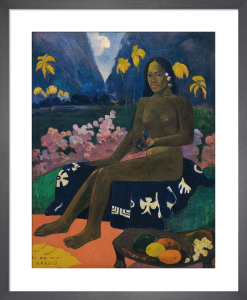 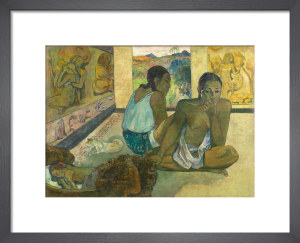 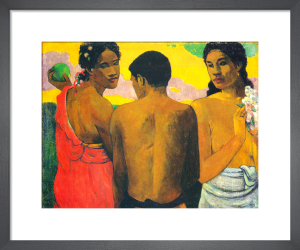 Best known for his depictions of life in Tahiti, Gauguin's bold colours, exaggerated body proportions and stark contrasts set him apart from his contemporaries. 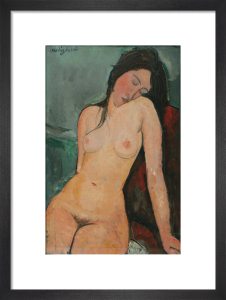 His work would help to shape a new language for painting that would influence later Modern Masters like Picasso and Matisse. 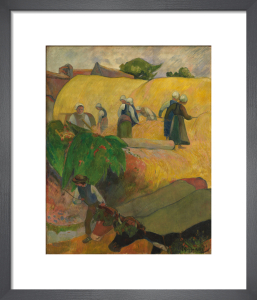 All the colour and character of his work can be found in our faithfully reproduced prints.